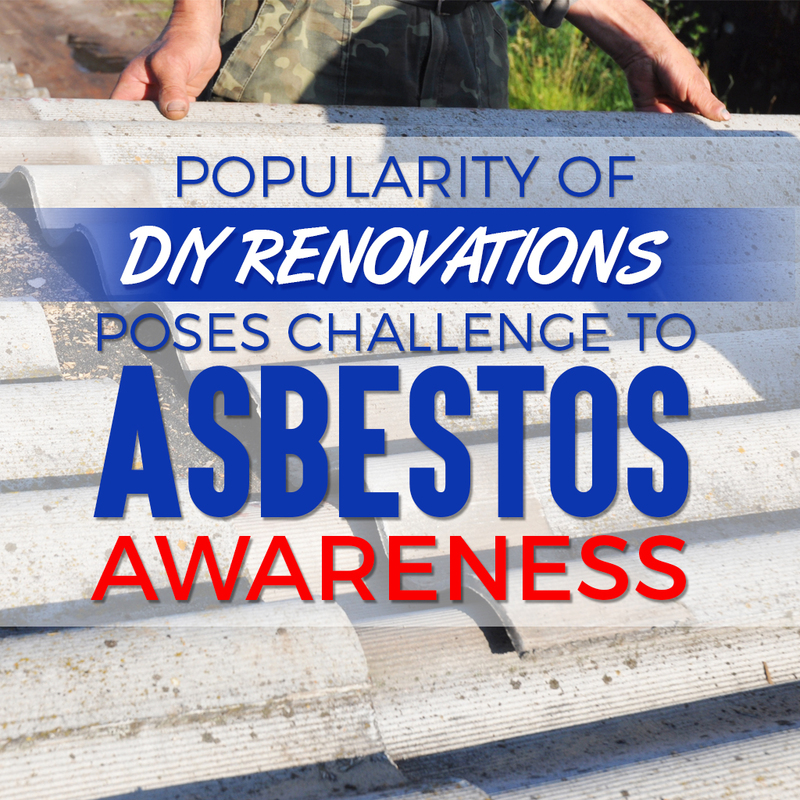 A spike in DIY renovations thanks to the popularity of TV shows may put more Australians at risk of asbestos exposure. 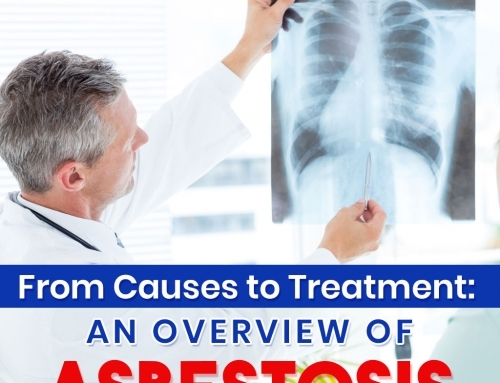 Mesothelioma victims and their relatives believe that such home renovation shows ought to come with warnings to minimize improper handling or removal of asbestos. 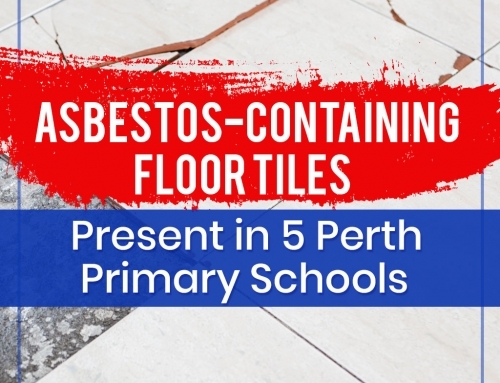 According to Rod Smith of the Bernie Banton Foundation, awareness is important to mitigation of asbestos exposure, especially cases resulting from improper asbestos removal. 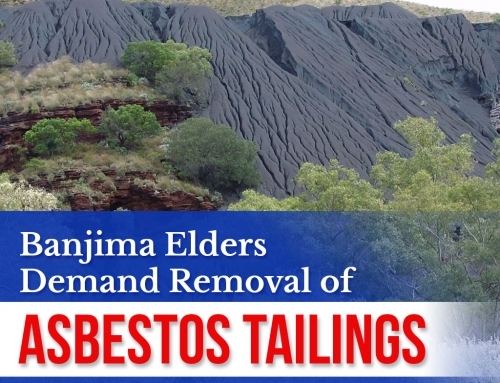 However, education must ultimately extend beyond Asbestos Awareness Week. 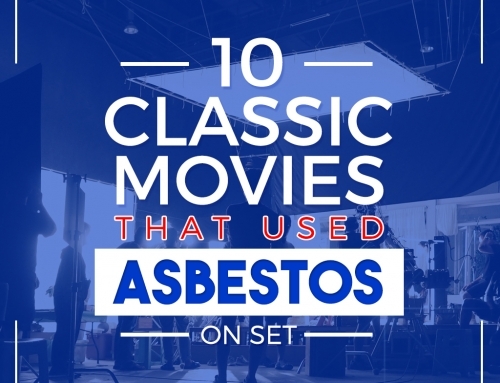 Smith is a member of the Bernie Banton Foundation, which supports families of mesothelioma victims (including Smith’s late wife Julie). Found this post informative? 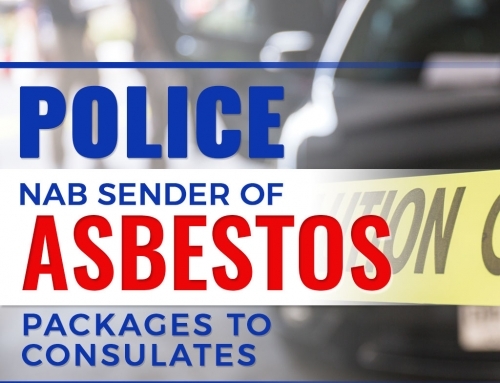 Read more news articles related to asbestos removal by visiting our blog.